Over 10,000 companies are using NAKIVO Backup & Replication to protect and recover their data more efficiently and cost-effectively, while over 180 hosting, managed, and cloud service providers are using NAKIVO’s software to deliver VM BaaS and DRaaS to their customers. NAKIVO has a global presence with over 2,300 channel partners in 124 countries worldwide. 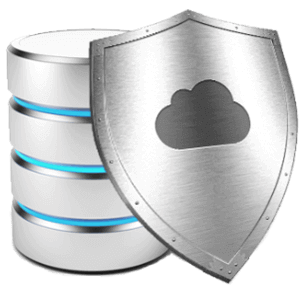 Built for virtualization, NAKIVO Backup & Replication is the fast, reliable, and affordable data protection solution for VMware, Hyper-V, and AWS EC2 environments. ALFAVAD, Proudly powered by WordPress.